Friday the 13th: Does it freak YOU out? Why be afraid? Especially people who don’t believe in God or the spirit world! How can THEY be superstitious. 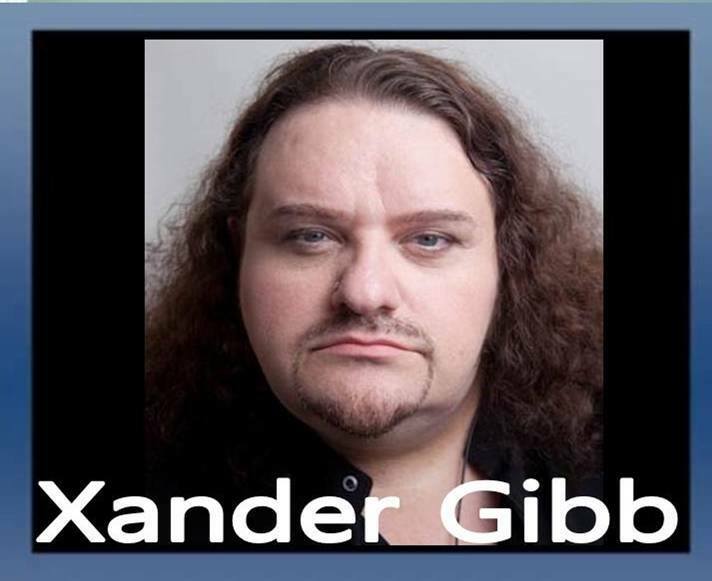 Xander Gibb, openly gay CONSERVATIVE talk show host of X-RAD asks why would you give money to countries who hate us and our allies, like Obama did to Iran? Iran is NOT a country to trust. Anna Navarro can say whatever she wants on Twitter. The rest of us… not so much. Her entire timeline is anti-Trump hate. You can’t take the payout from someone like Harvey Weinstein as hush money and now cry foul. You’re part of the problem by not exposing them sooner!